SSL Security > Website Security > How Google’s new update can Impact your website traffic? How Google’s new update can Impact your website traffic? Google seems to have adopted a motto to make this internet a safe & secure place for all of us. They have been rolling out updates back to back which has been marking websites with no SSL certificates. Continue under that motto Google is all set to make another big change, According to Google’s Security blog, Google has announced a deadline of July 2018 as the date for when Chrome will display a warning message of not secure to users visiting the website. 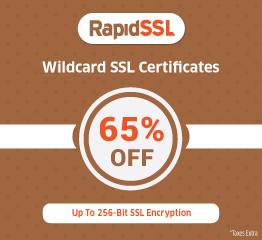 This means if your website is not secured with an SSL Certificate. A message of Not Secured in red color will be displayed when the user clicks on your website. Personal blogs, News websites, Social media websites, e-commerce websites, enterprise website and any type of website exposed over the internet will get affected. 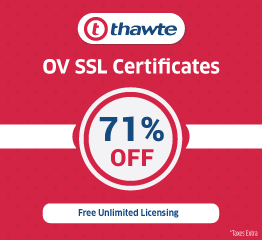 If you are well versed in technical aspects then install this SSL certificate on your web server with the assistance of SSL tools or get a support service from our technical team. Turning your website from HTTP to HTTPS builds trust among your visitors. 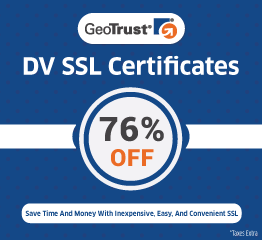 Many people would have a question that “which SSL should I choose?” Below we have the list done the most prominent products from which you can choose from.